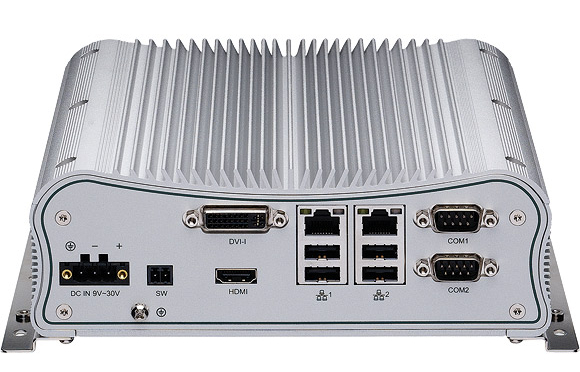 Hardbook SoftPLC's are a family of open architecture controller CPU's that can connect to a wide variety of I/O and communication networks. 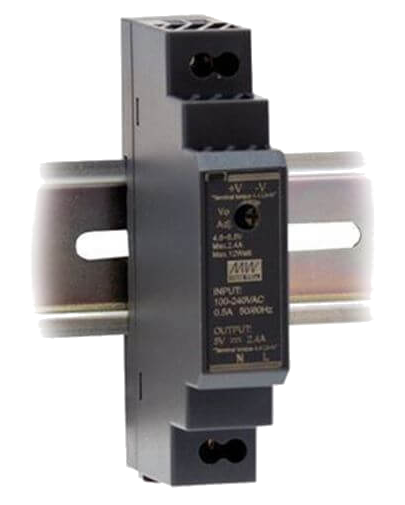 The flexibility in number/type of communication ports, physical form factor, and other parameters allow Hardbooks to be used in virtually any application. Hardbook SoftPLC's are customized at the factory to application specific configurations and include hardware assembly, driver installation, system software configuration, and system level testing for the best out-of-the-box solution with an open architecture system. 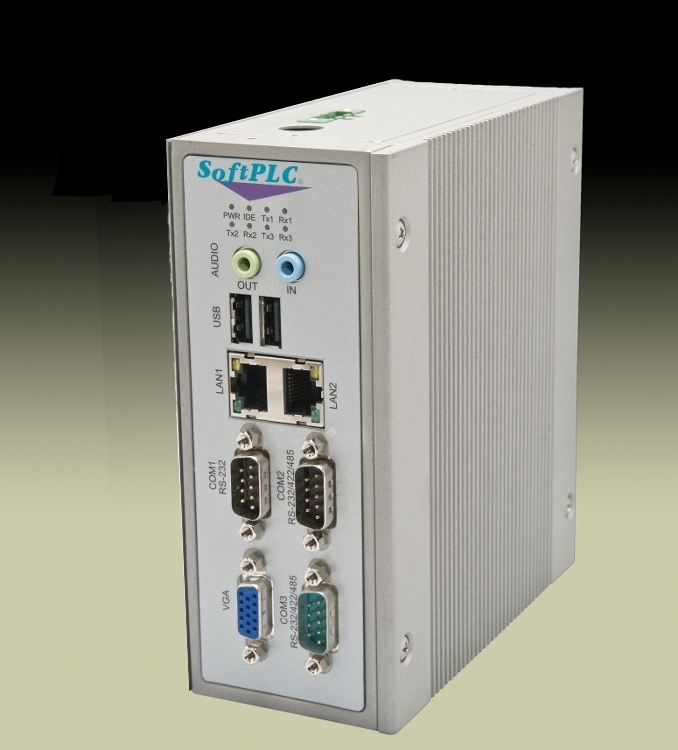 There are a number of Hardbook SoftPLC models to meet the wide range of application requirements for this powerful level of controller. The most popular models are listed in the table below. If you don't feel any of these meet your needs, other options are available for other form factors (such as rack mount), more option slots, etc. Contact SoftPLC Corporation to discuss your preferences. To each model, you can add hardware and firmware options (see next tab). Each Hardbook SoftPLC CPU is assembled and configured with all of your selected options, then undergoes a system-level test prior to shipment. There are (4) SoftPLC firmware runtime sizes for each model of Hardbook, where runtime size determines the maximum supported number of digital I/O points and ModbusTCP servers (analog I/O is limited only by hardware, not firmware). The table below summarizes these choices. To order a Hardbook, append the Runtime License Size suffix in the first column of the table to the model number. For example, HB2-HPLC-1K is a model HB2-HPLC capable of up to 1024 DI/DO and/or 16 ModbusTCP Servers. 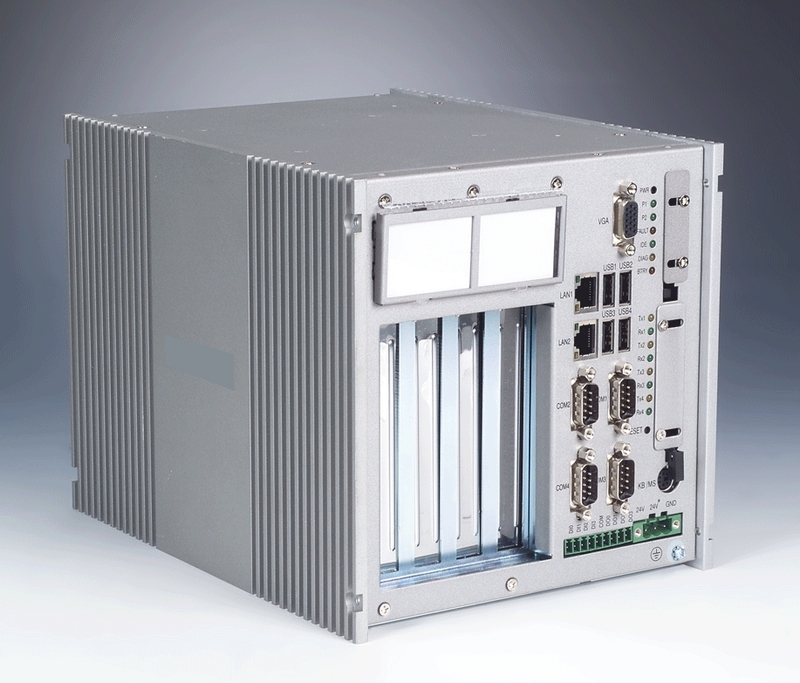 PCI Interface Cards - add-in cards for industrial buses, additional communication ports, and more. Applicable to each Hardbook model with available PCI slots. For models with multiple PCI slots, most cards can be installed in any combination. The most popular options are listed below, others are available. Contact SoftPLC if you need an interface not listed. 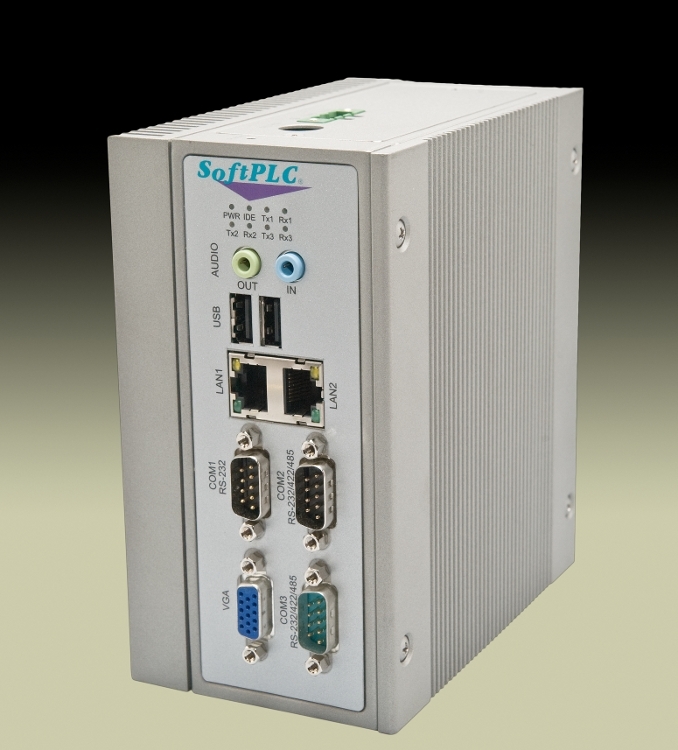 SoftPLC Hardbooks are controller CPU's that can be used with a wide variety of I/O and other devices. 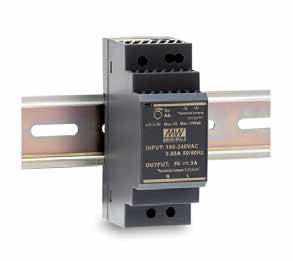 Any Ethernet, serial, USB and/or industrial bus remote I/O can be used providing a driver exists and (in the case of bus I/O) the appropriate hardware interface is installed. 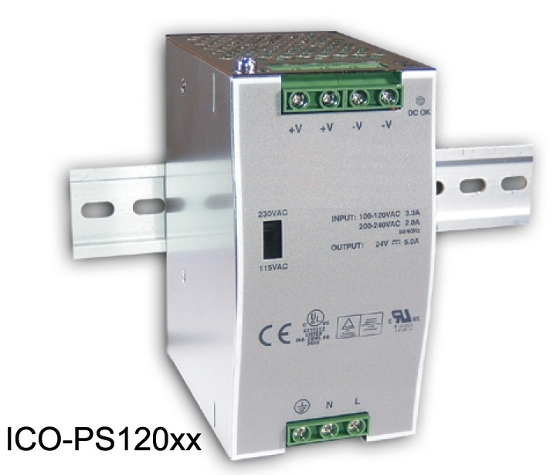 I/O implemented with an interface card that can be installed in the Hardbook is supported as well, for applications with special needs, low I/O counts, etc. Drivers for the most popular networks and I/O brands exist. 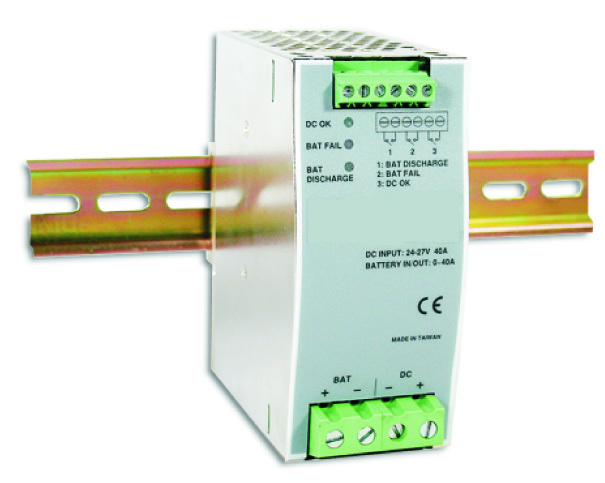 Additional drivers can be developed using the SoftPLC Programmer's Toolkit. 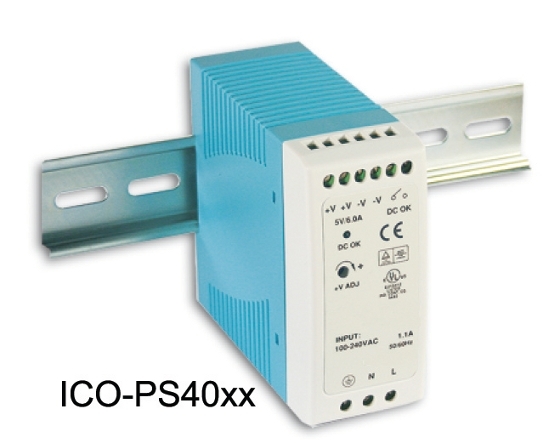 SoftPLC's Tealware I/O can be used with any Hardbook via ModbusTCP using a Smart Adapter. 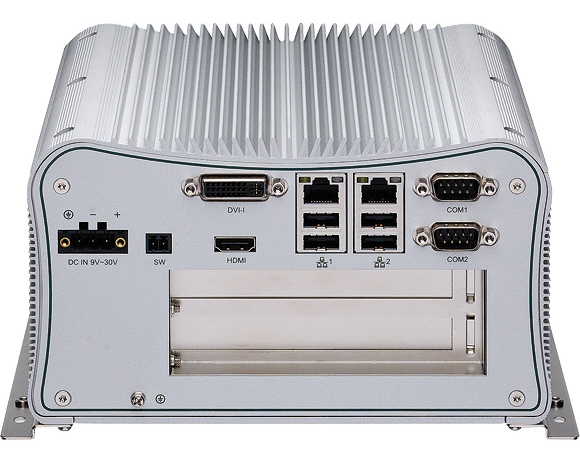 Common features of all Hardbook SoftPLC controller CPUs. 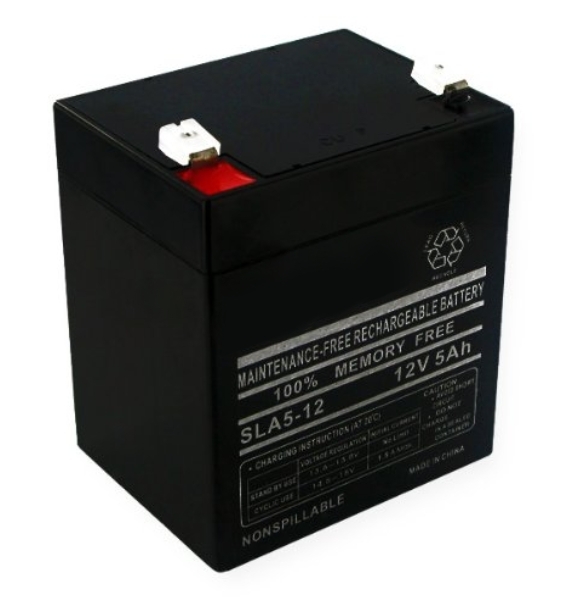 Specific hardware specifications can be found on specific Model's data sheets.